A POLICEMAN has died after the motorbike he was riding was hit by a car in Victoria. The man, whose identity has not been released, was taking part in the Wall to Wall charity ride this afternoon when the incident occurred. 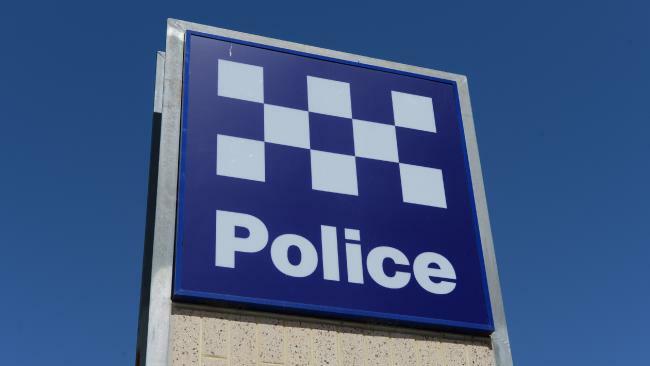 In a statement, Victoria Police said a car travelling on the Princes Highway in Orbost in the state's Gippsland region veered onto the wrong side of the road and struck the motorbike at about 2.20pm. The man, a serving member of the police force, died at the scene from injuries sustained in the smash. The driver is assisting police with their injuries and suffered only minor injuries. "Sadly, one of our own has died in a fatal collision near Orbost this afternoon," Victoria Police tweeted. The Wall to Wall ride is a charity tribute honouring the services and sacrifices of law enforcement officers who have died.